Lately I’ve had a few requests for a mobile service so have decided to add this to my list of treatments. The clients taking advantage of this service so far have been busy home based business people, whom take an hour out of their day to enjoy a relaxation pick me up. I set up my zero gravity chair in a spare room and they bliss out for an hour. 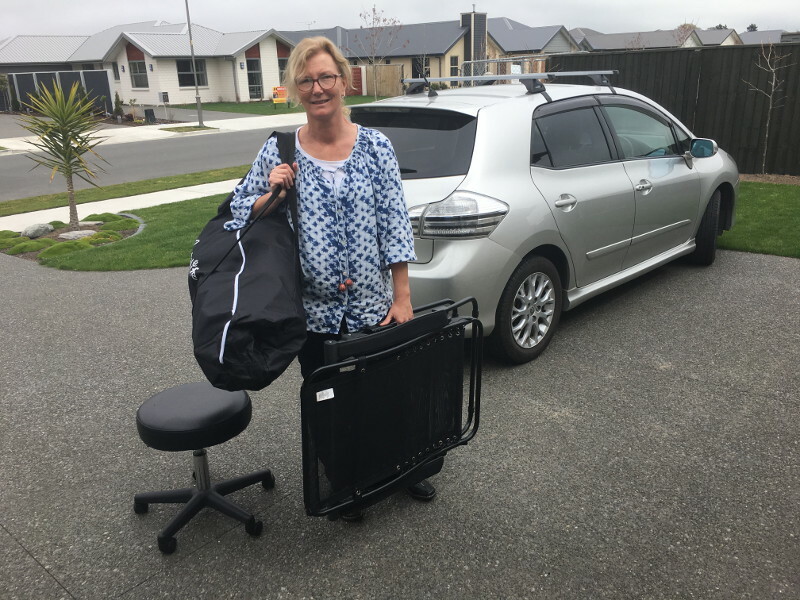 This mobile service would also benefit anyone not well enough to visit my practice at home in Kaiapoi. Contact me for details.